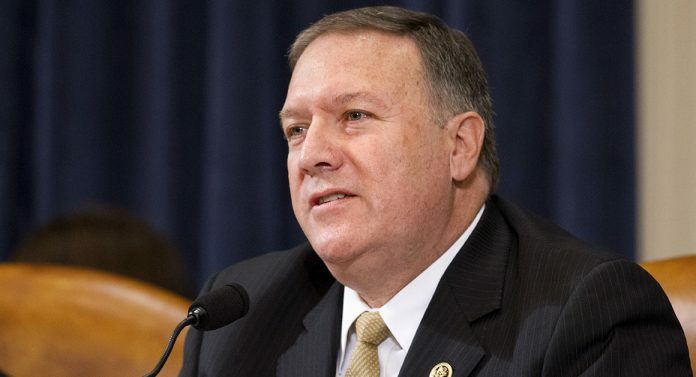 CIA Director Mike Pompeo flew to North Korea earlier this year and met with the nation’s leader Kim Jong Un, The Washington Post reported Tuesday. The shocking, top-secret trip took place during Easter weekend ahead of a possible summit between President Trump and Kim later this year to discuss Pyongyang’s nuclear program. The CIA, White House and North Korean government all refused to comment to the Post, which confirmed the meeting with two sources with direct knowledge of it.